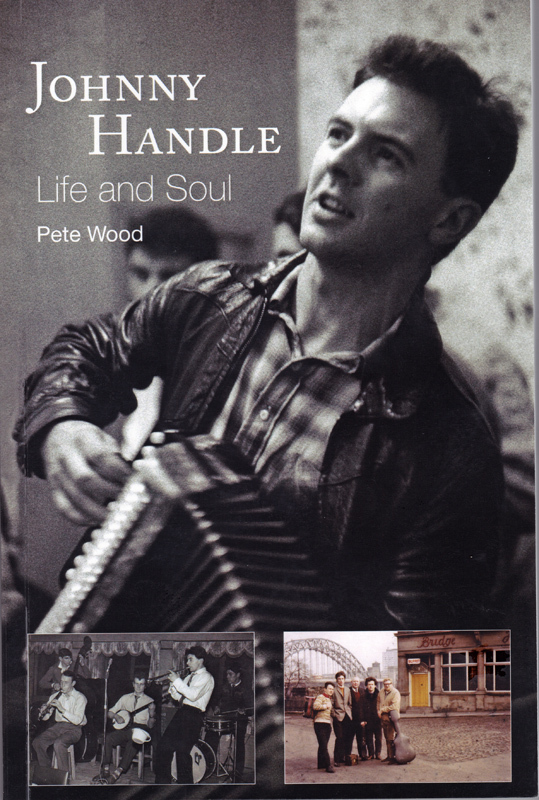 Pete Wood has sung and played folk music for over fifty five years, and though originally from Lancashire, he has lived in the North East for over forty years. As a solo singer, he has an established reputation for fine renditions of traditional songs, often accompanied on the English concertina, and has appeared on several classic folk recordings. He has also worked in several groups, most notably with the High Level Ranters, and currently the Keelers. Pete regards the North East as particularly important in traditional music. Since retirement as an academic biologist, he has carried out several research projects into traditional music and the folk revival. Johnny Handle is one of life's phenomenal rarities. Starting out in the exciting Newcastle Jazz scene of the fifties, he turned to folk music and became one of the most important figures of the British folk revival and the status of the North East within it. He is perhaps best known to many people for his highly entertaining performances, often deploying a unique kind of comedy underpinned by consummate musicianship. But there is more. Not only is he one of the most creative forces, with 150 songs and recitations, over 300 tunes and several themed shows to his name, he has also made major contributions to research, particularly into North East musical culture. Pete's book charts these things, and attempts to analyse the sheer energy and zest for life of this remarkable man.